Merseyside Police are appealing for help in finding a 16 year-old girl who is missing in Liverpool. 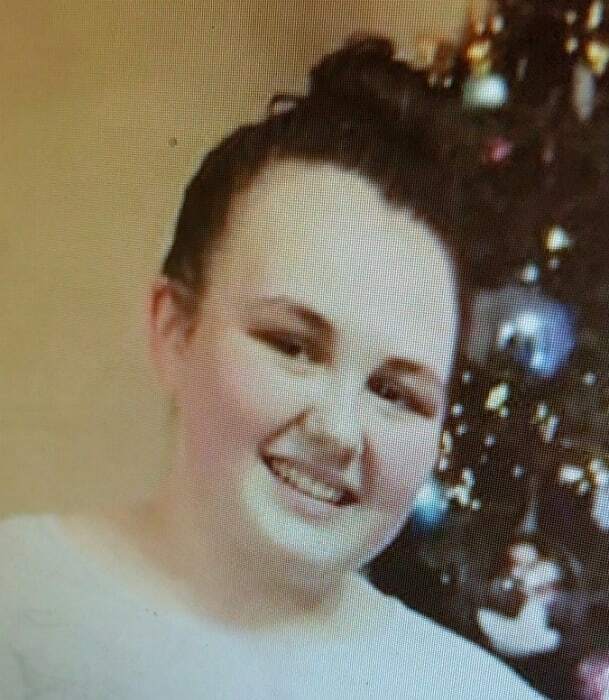 Alisha Reynolds, who has been living in the Cardiff area, was last seen at around 5.10pm yesterday, Monday 4thFebruary, on Queens Drive, close to the Navigator public house. She is described as white, 5ft 3in tall, with long brown hair and brown eyes. When last seen she was wearing a grey hooded top, blue jeans and pink trainers. She is known to frequent the Tuebrook, Stoneycroft and Fairfield areas. Anyone who has seen Alisha or anyone fitting her description is asked to DM @MerPolCC, call 101 or contact @missingpeople on 116 000.